PBMC: Is also know as a peripheral blood mononuclear cell. This is any blood cell with a round nucleus. 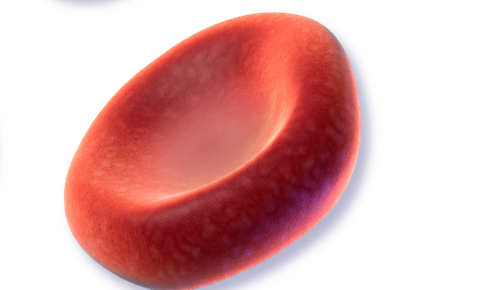 These blood cells are an important part of the immune system that help fight infections. There are currently no items matching "PBMC".